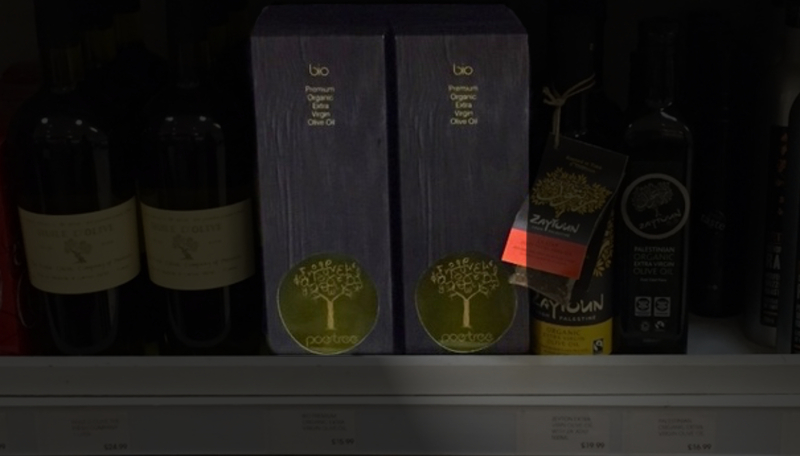 Athens – Greece, August 15, 2015 – Inspirational Foods is thrilled to announce that its Poe-tree Premium Greek Organic Extra Virgin Olive Oil is now available at Selfridges’ Oxford Street store in London. 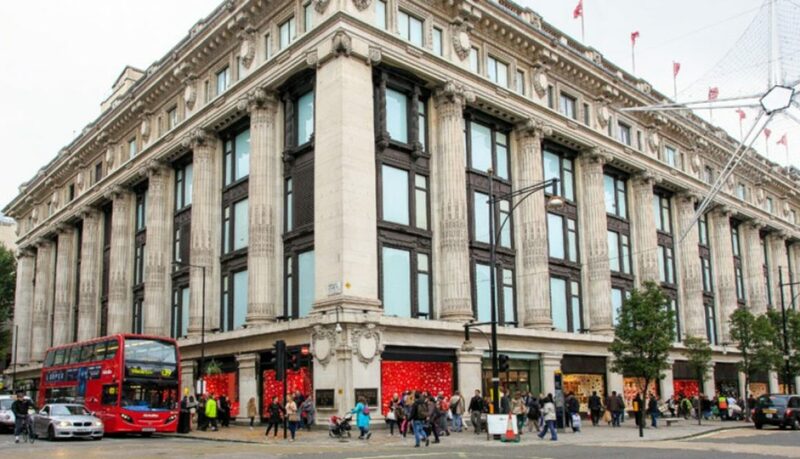 “We are very proud that our olive oil is available at Selfridges, the most prestigious department store known for its world class customer experience and a unique destination for fashion and luxury retail.”, said Sakis Michalarakos olive oil producer and founder of Inspirational Foods. 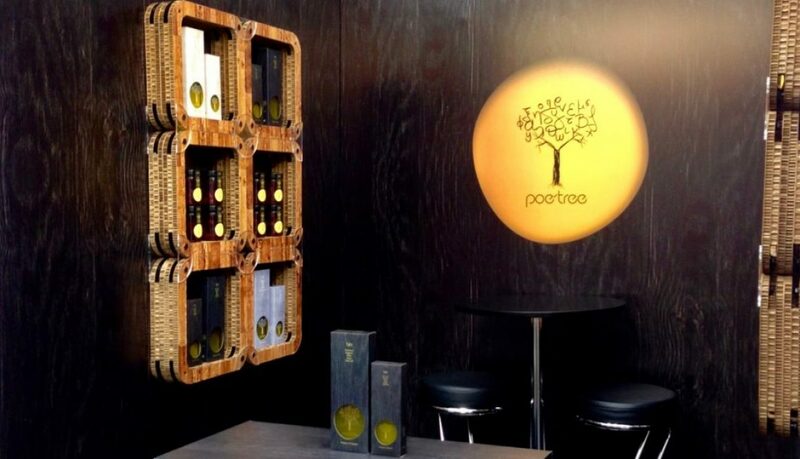 Poe-tree is a single-varietal olive oil from the Koroneiki olives which produce olive oil with very high level of polyphenols, natural fruity taste, and dark green colour. The olives are grown using sustainable cultivation practices and strict organic standards, and are handpicked in late November to early December while still green. Poe-tree olive oil is certified organic since 2003, and no pesticides or fertilizers are used to ensure the olive oil is healthy and natural. In addition, the olive trees are not watered to preserve our scarce natural resources. The olive oil is produced using cold extraction process at a temperature lower than 27o C, in a 2-stage olive oil mill to maintain all its valuable nutrients. 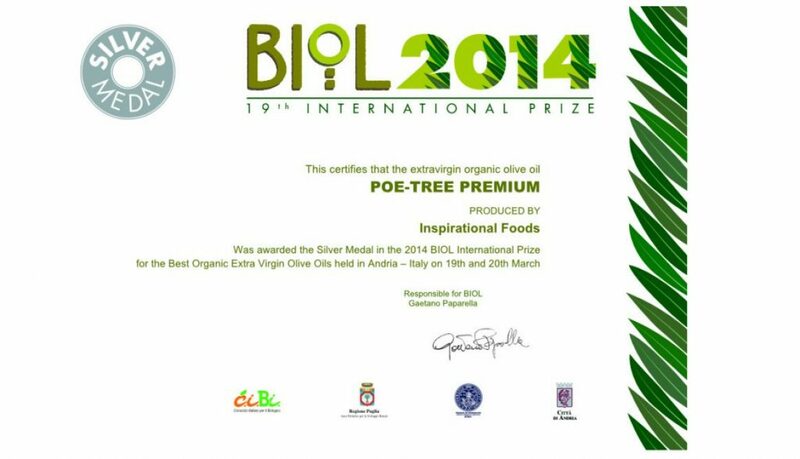 In 2014, Poe-tree Greek Premium Organic Extra Virgin Olive Oil was awarded a Silver Medal in the 2014 BIOL International Prize for the Best Organic Extra Virgin Olive Oil held in Andria, Italy. 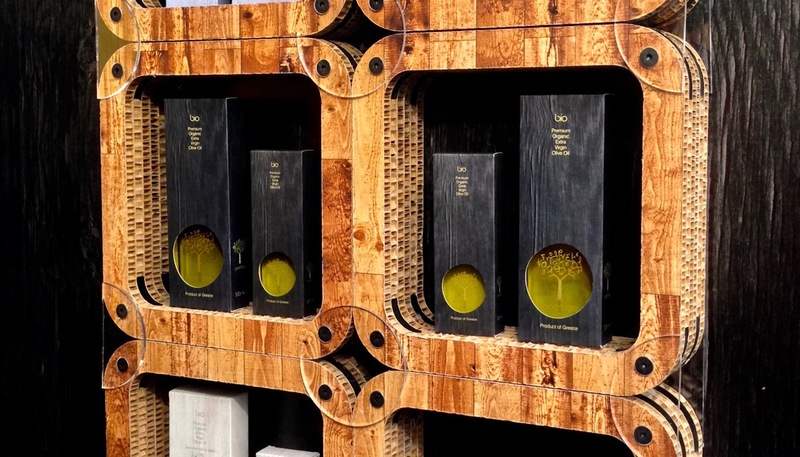 Poe-tree Greek Premium Organic Extra Virgin Olive Oil is available in limited quantities of 4,000 to 5,000 bottles, in sizes of 500ml and 200ml contained in an elegant recyclable paper box to protect the oil from light. Inspirational Foods will be showcasing its products for the 3rd year during the Speciality & Fine Food Fair 2015 in London from 6th to 8th of September. Please visit Stand 1023 to try all the inspiring Greek products the company offers. Inspirational Foods, based in Athens Greece was founded in 2012 by Sakis Michalarakos a former investment professional and organic olive oil producer. The company is committed to sustainable development and to socially responsible practices, and aims in improving the health of people and the environment by producing and selling the highest quality natural, healthy and inspiring Greek products to customers across the globe. 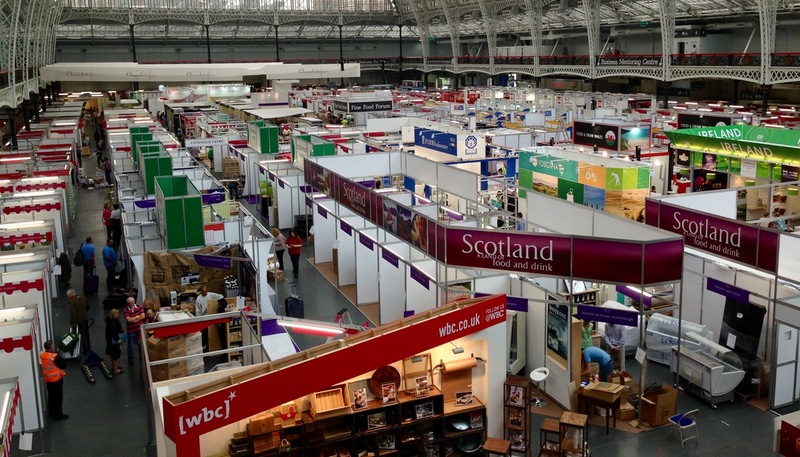 Athens – August 15, 2015 – Inspirational Foods is pleased to present La Kouzina Verde single variety Organic Greek Extra Virgin Olive Oil at the Speciality & Fine Food Fair in London from 6th to 8th of September at stand 1023. “We are excited to introduce La Kouzina Verde natural products. A new brand that stands for high quality, natural and delicious food at fair price from small producers, that are made with love and respect for nature”, said Sakis Michalarakos, founder of Inspirational Foods and olive oil producer. 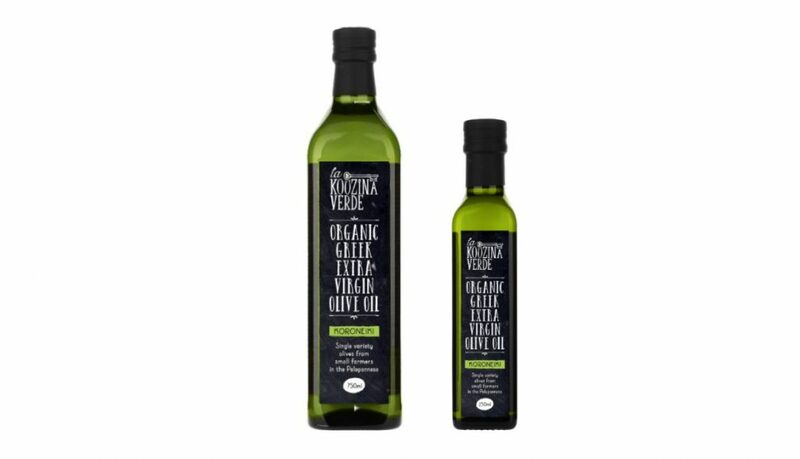 La Kouzina Verde Organic Greek Extra Virgin Olive Oil is a single variety “Mavrelia” Olive Oil. This non-typical olive oil is produced from black olives, which give it a mature character with floral and vanilla essences. The Mavrelia olives used for this olive oil come from small area on the west coast of the Peloponnese. The olives are hand-picked and cold extracted to produce this unique organic Extra Virgin Olive Oil, which is perfect for cooking, baking or dressing salads. La Kouzina Verde is available in dark green glass bottles of 750ml and 250ml and metallic tin of 3Lt. 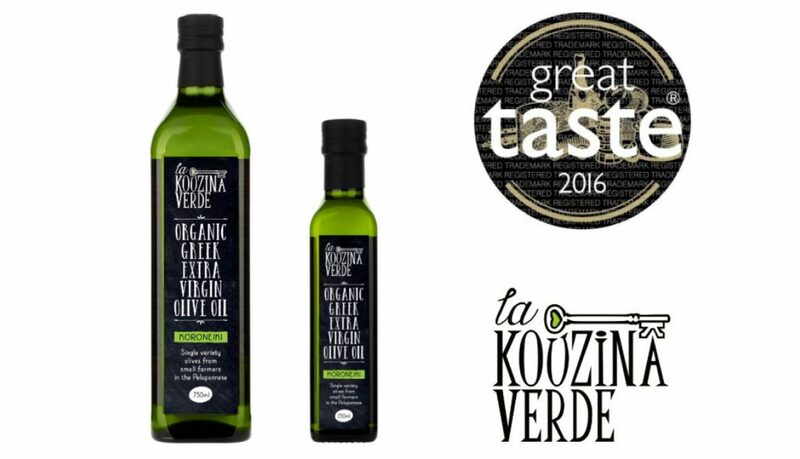 Please visit Inspirational Foods’ stand (1023) at the Speciality & Fine Food Fair to try La Kouzina Verde single-variety Greek Organic Extra Virgin Olive Oil.